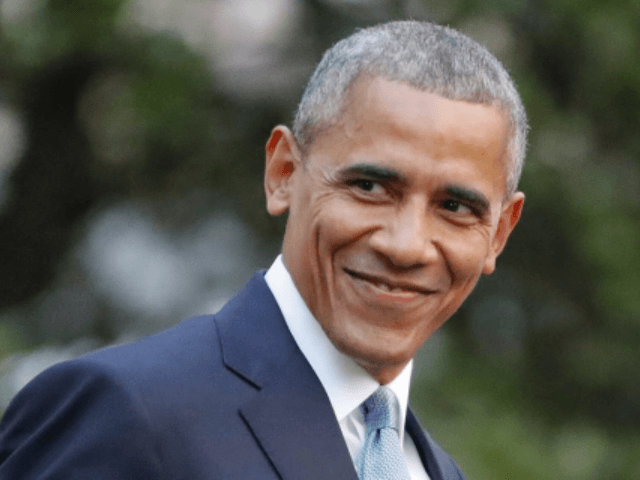 The media is once again rushing to publish the 2018 NCAA Tournament bracket picks by former President Barack Obama. Sports Illustrated excitedly reported that Obama has picked Michigan State and Connecticut as his men’s and women’s champions. SI further noted that Obama filled his brackets out every year as president, and last year, even “correctly picked North Carolina and UConn as the men’s and women’s champions.” The sports mag also said that President Trump did not fill out any bracket last year, and has not said if he will fill one out for the 2018 season. The Associated Press gleefully reported Obama’s joke that his more ample free time won’t help him pick better brackets. CBS Sports took things even further, by hinting that Sparty is a shoe-in merely because Obama picked them to win.